At 88 super market, we're a growing team that shares your passion for people. 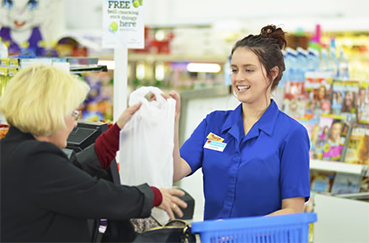 Whether you're looking for a part-time job or a full-time career, 88 super market team members enjoy learning, training and development opportunities, as well as career planning to help you achieve your goals. If you’re looking for a fun place to work, please complete the application process.